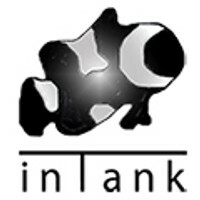 inTank aquarium-specific designed Filtration Covers hide unsightly equipment and cords around the rear filtration area. 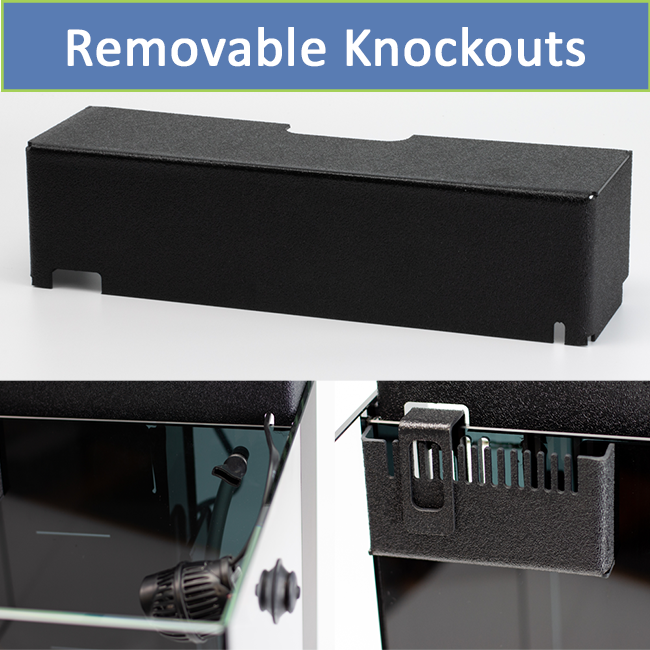 This cover is designed with notches to lock onto the false wall and rear glass. 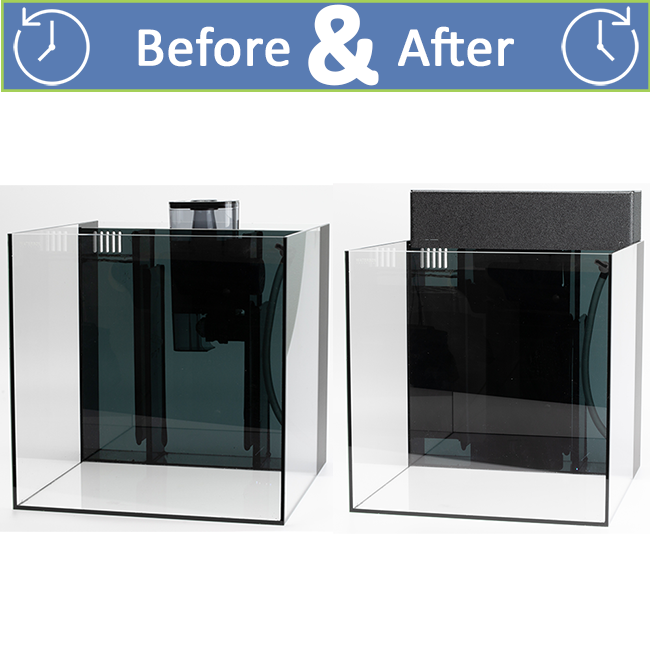 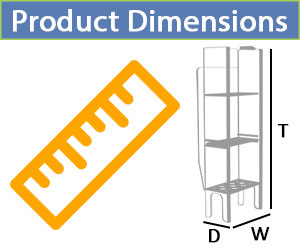 It features a knockout in the middle that can be removed without tools so that a lighting goose neck or mount can be installed to the rear of the aquarium.